Your business represents who you are both on a professional and personal level. It is important that your paint job be flawless to ensure your professional presence is in tact, but the colors and design need to represent you on a personal level. L’Heureux Painting & Maintenance, LLC understands the needs of businesses when they are trying to create the right atmosphere for their office. We also understand the need for flawless work in a commercial setting. 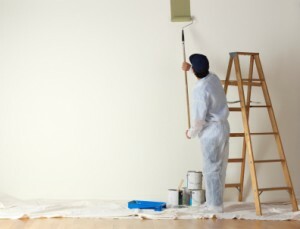 We also offer exterior painting services and maintenance services. If you are looking for a professional painting company that can help you create the right atmosphere for your business you have found it with L’Heureux Painting. 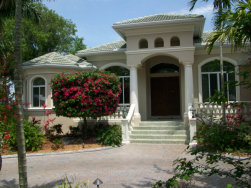 With years of experience and the clients needs being our first priority, we are the best choice in Sarasota. 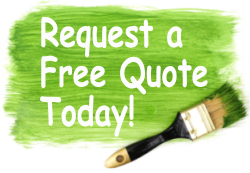 please call L’Heureux Painting & Maintenance at 941-363-1121. 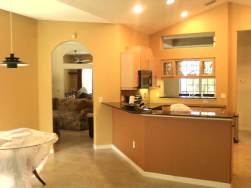 We also offer residential interior and exterior painting services.